Recycling metals in an age defined by growth is integral to the UN Sustainable Development Goals (SDGs) and vital to sustaining the planet as we know it. 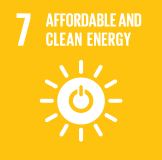 Moreover, an exploding global middle class, coupled with new electrification for one-billion people worldwide and the proliferation of consumer electronics, are driving the necessary transition to a low-carbon future. Indeed, growing consumption—fueled by shorter life cycles for an increasing number of electronic goods—and production mean the availability of raw materials needs to expand at a quicker rate. Fortunately, copper proves an ideal raw material for recycling as it is infinitely reusable without any loss of properties. While recycling intricate electronic devices and other increasingly complex technologies poses distinct challenges, the world’s leading copper miners and pioneering members of the International Copper Association are more than up to the task. Take Rio Tinto Kennecott and its flagship Bingham Canyon Mine, by far one of the world’s largest and most prolific projects. The mine, which first began operations in the early 1900s, now satisfies nearly 15 percent of all U.S. copper demands. In 2012, to enhance efficiencies and advance the circular economy, Rio Tinto Kennecott and its assets began introducing recycled scrap metals—such as old copper wiring—from companies across the U.S into the smelting process. Processed at the same smelter and refinery as the copper extracted from the Bingham Canyon Mine, the metrics are impressive. The process subjects 750-pound copper anode plates to an electric current for ten days to yield two 300-pound copper cathodes that are 99.99 percent pure copper. In all, Kennecott processed 2.8 million pounds of copper from recycled scrap in 2017, a quantity equal to all electrical copper wiring in 6,400 newly constructed homes. ICA members with European assets are faced with the prospect that, while the continent has high copper demands, it also has limited mineral resources. In Northern Sweden, nearly 5,000 miles away from Utah, Boliden has been steadily recycling waste at its Rönnskär smelter since the 1960s. The refinery, outside Skellefteå, has an annual capacity for recycling electrical material of 120,000 tonnes—including circuit boards from computers and mobile phones sourced principally from Europe—making it one of the world’s largest recyclers of metal from electronic material. After the removal of materials including plastic, iron and aluminum, the copper goes into a Kaldo furnace, which contains a rotational cylinder to guarantee even heat distribution during smelting. The result—called “black copper”—is then reintroduced for further refining to extract copper and precious metals. Minimization of environmental impacts is essential, and since 2015, emissions and water discharge have been reduced by over 50 percent. The smelter is equipped with advanced systems to clean process gases and discharge water. Wet gas purification uses water to wash out dust particles; a subsequent refining process, meanwhile, further includes a mercury-specific purification. Plastic in the electronic material melts during smelting, which acts as a source of energy and generates steam that is converted into electricity or heating. The heat is partially reused as district heating in the plant area, and the remaining heat supplies the local municipal heating system. As the world’s largest recycler of copper and one of its largest metal recyclers overall, Germany’s Aurubis is expanding its own arsenal of cutting-edge technologies while making products from recycled materials at several of its sites. 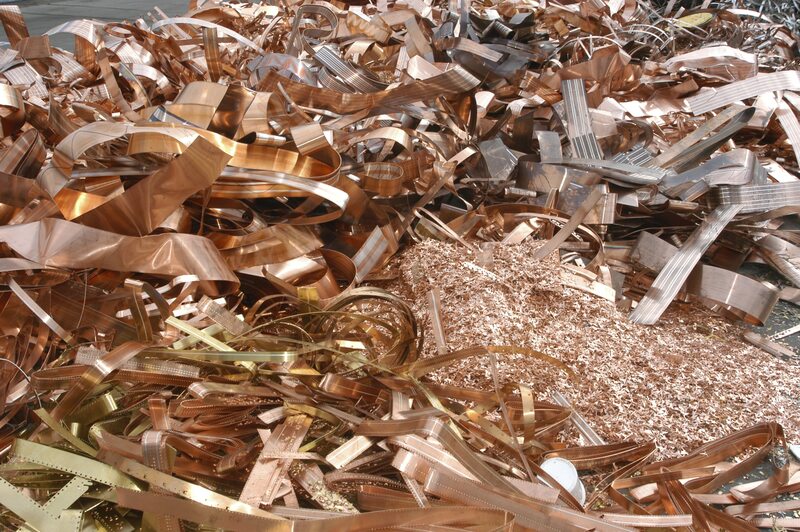 In addition to copper-alloy scrap, the firm also recycles copper-bearing residues from foundries and semis fabricators, shredder materials, galvanic slimes, slags, ashes and filter dust. Central to operations is the largest plant at Aurubis’ recycling center in Lünen, Germany, where it develops cathodes from secondary raw materials. Meanwhile, Aurubis’ facilities in Hamburg process a mix of copper concentrates and recycling materials in the primary smelting process, whereas its plants in Belgium and Bulgaria primarily draw on scrap. The end results generate copper tube, electronic scrap and casting slags, among others. 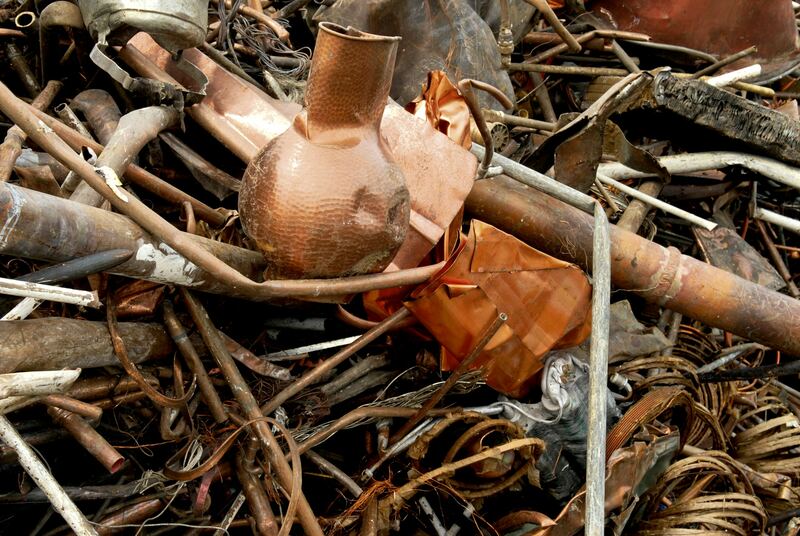 Aurubis procures copper and copper-alloy scrap as well as copper-bearing residues. It utilizes scrap as input in the convertors and anode furnaces of its primary and secondary smelting processes and alloy scrap and residues in its Kayser Recycling System (KRS). The KRS encompasses a submerged furnace almost 13 meters high, featuring a submerged combustion lance that is, in turn, immersed into the furnace from above. The charging times for this furnace are shorter because heating oil and oxygen are supplied, ensuring the iron silicate sand extracted contains a minimal amount of copper residue. Byproducts—lead, bismuth, antimony and tellurium—are separated in the connected lead refinery and sold as concentrates. Precious metals, meanwhile, are fortified in a rich lead, with a precious metal content of approximately 70 percent. Rio Tinto Kennecott is a fully integrated mining operation just outside Salt Lake City, Utah, U.S., and a fully-owned unit of Rio Tinto. For more than 110 years, Kennecott has been mining and processing minerals from the rich ore body of the Bingham Canyon Mine. In addition to Bingham Canyon, the subsidiary possesses other facilities at South Jordan in the Salt Lake Valley. Aurubis is one of Europe’s largest copper producers, a service provider for the automotive supply, chemical and waste-management industries, and the largest global copper recycler. With corporate offices in Hamburg, Germany, Aurubis produces over one million tonnes of copper cathodes annually along with various other copper products. The Copper Alliance® is a network of regional copper centers and their industry-leading members. It is responsible for guiding policy and strategy and for funding international initiatives and promotional activities. Headquartered in Washington, D.C., the organization has offices in four primary regions: Europe and Africa, Asia, Latin America and North America. Copper Alliance programs and initiatives are executed in more than 60 countries through regional offices and country-level copper promotion centers.